The Walt Disney Company is not new to leveraging solar in their projects with some design sense. 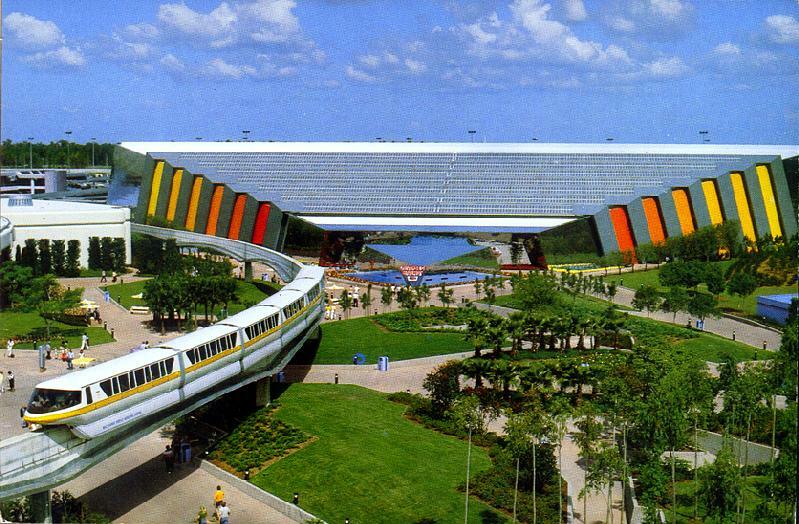 Back in 1982, Disney built an attraction at EPCOT called the Universe of Energy; later renamed and updated to Ellen's Energy Adventure. The entire pavilion incorporated 80,000 PV solar cells. 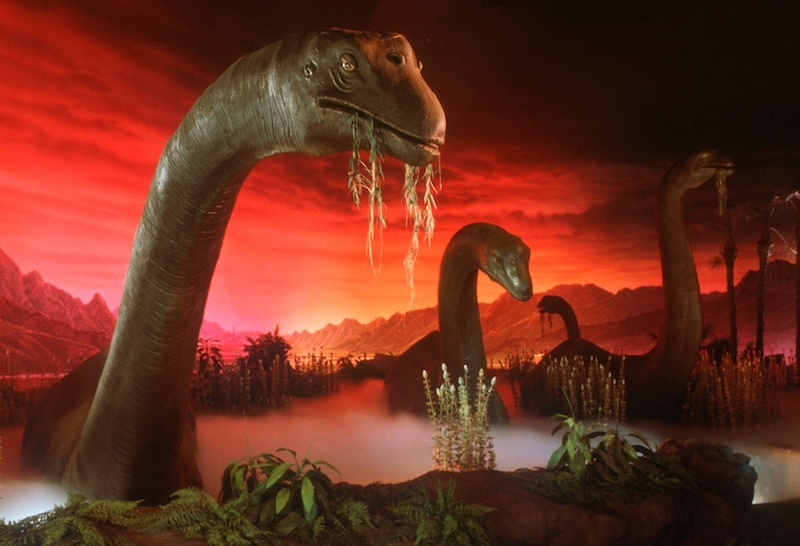 This innovative attraction showcased classic audio animatronic dinosaurs seen at the 1964 New York Worlds Fair, but also took people on an educational journey through energy. One really unique and interesting part to this attraction (that a lot of guests overlook) is that the whole exterior of the ride is made up of solar cells and actually powers the ride vehicles inside. An aerial view of the Universe of Energy; Ellen's Energy Adventure at EPCOT displaying the 80,000 solar cell PV array on the pavilion. More recently (April 2016), The Walt Disney Company unveiled it’s iconic Mickey Mouse silhouette in the form of a solar farm thanks to it's collaboration with the U.S. energy company Duke Energy. They built and connected 48,000 panels, with a total 5 MW PV installation in the shape of the world’s most famous mouse. This solar farm can be found right outside the EPCOT Resort Area in Florida. This is only the beginning of some very creative ways to use PV mixed with design. What will be next for creative solar designs?